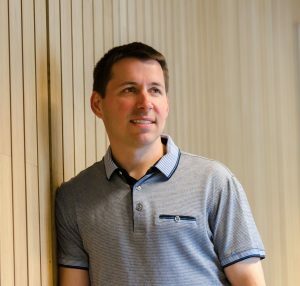 Erik Garnett has been named professor by special appointment of Nanoscale Photovoltaics at the University of Amsterdam’s (UvA) Faculty of Science. The chair was established on behalf of the Foundation for the Promotion of Atomic and Molecular Physics. 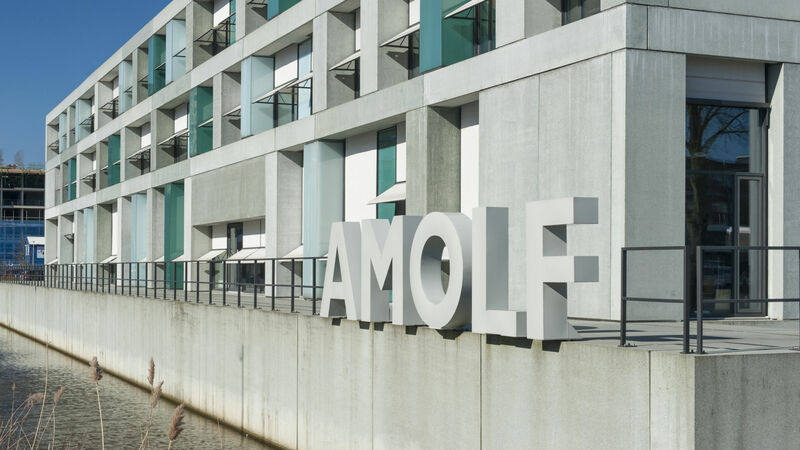 Garnett will continue working at AMOLF as group leader of the Nanoscale Solar Cells group. other energy conversion devices. Read the UvA news release.